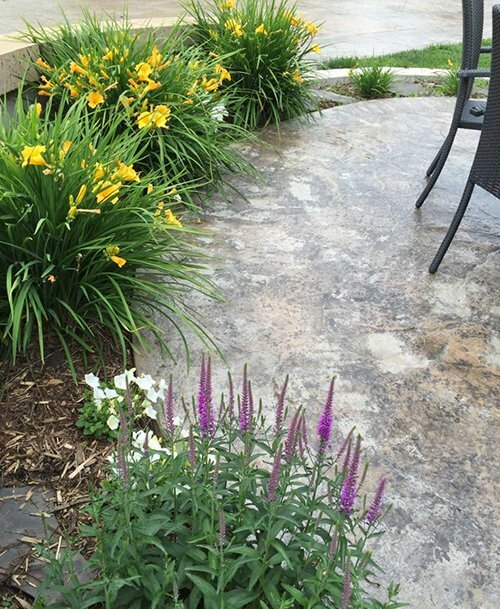 Luigi’s has been in business for 36 years, and has consistently provided customers with exceptional service, with a strong, durable, and attractive final product suitable for each individual project. As Luigi’s has grown, the company expanded and moved from the Edmonton location to a new and larger location in Sherwood Park. 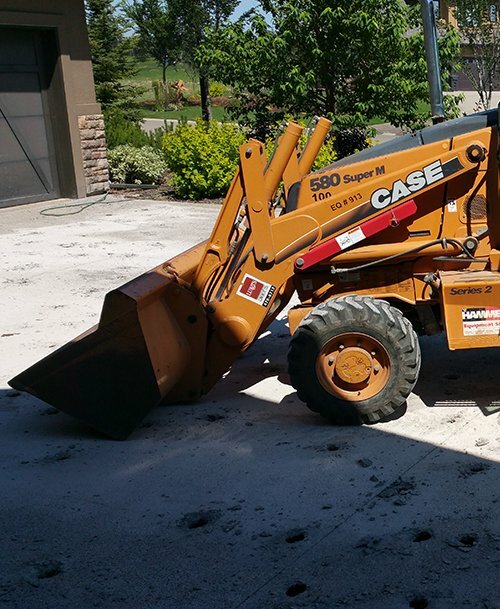 The company office is open year-round, and houses our offices as well as a generous lot containing our construction vehicles and equipment. 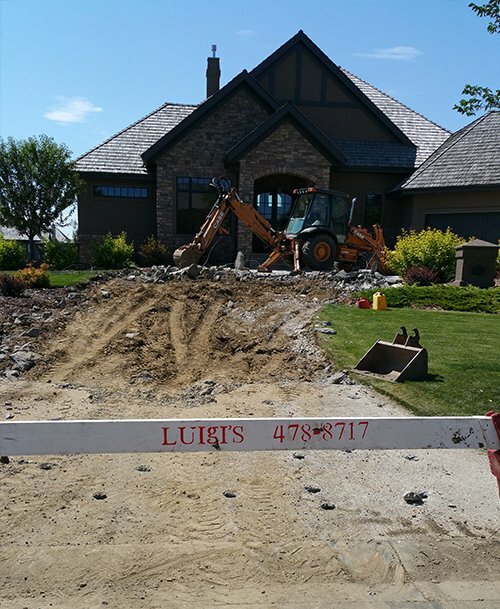 Luigi’s believes in providing exceptional customer service and quality products, while maintaining on-site safety awareness. 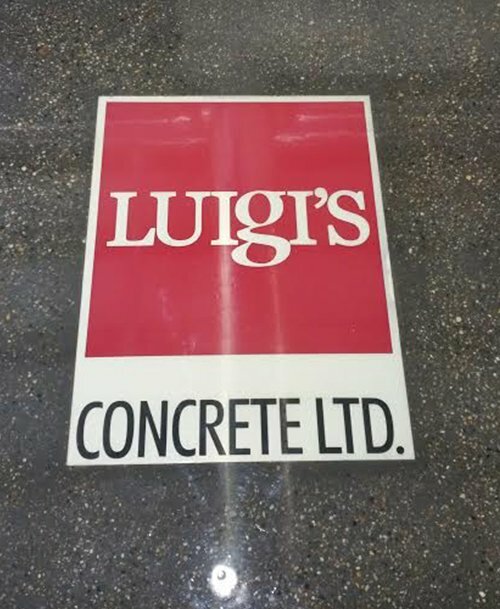 Luigi created Luigi’s Concrete Ltd. in 1978. 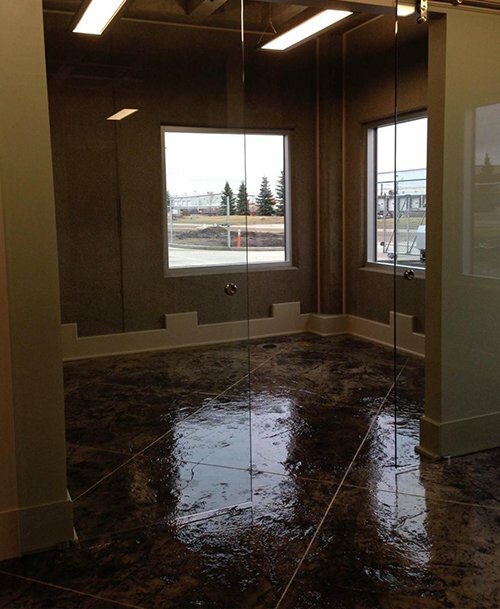 He has since expanded his operations to over 25 Employees, building and designing the new building in Sherwood Park and adding a new Foundation repair division. 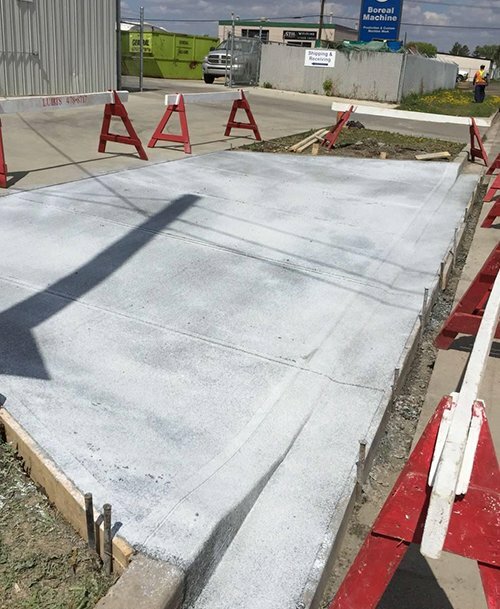 Luigi specializes in concrete from start to finish including: removal, site preparation, design, forming, placing, color, stamped and exposed. 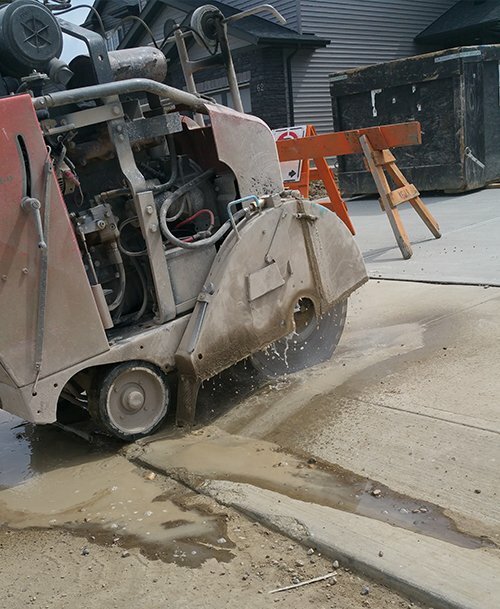 Luigi is always on the go visiting clientele, onsite evaluations and creating decorative architectural concrete for his clients. His knowledge is extensive, vast and always expanding. 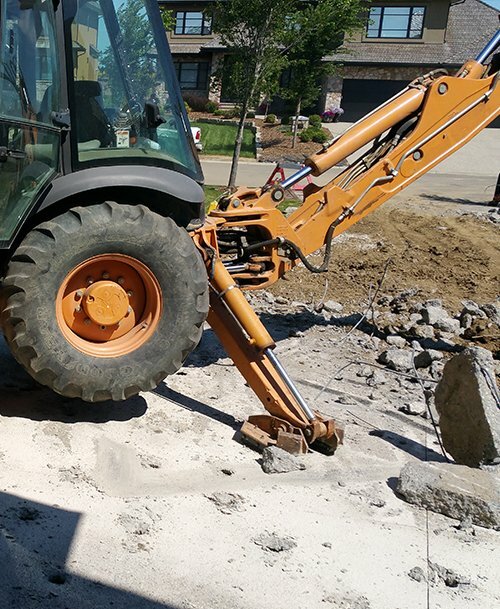 We Lay Anything… Well, Almost Anything! Luigi's is proud to be COR certified. 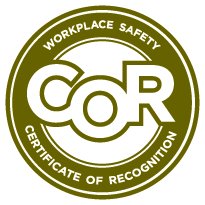 To be COR certified, a business must first have a health and safety management system in place, and then have it successfully audited through a Certifying Partner. Learn more from the Government of Alberta.